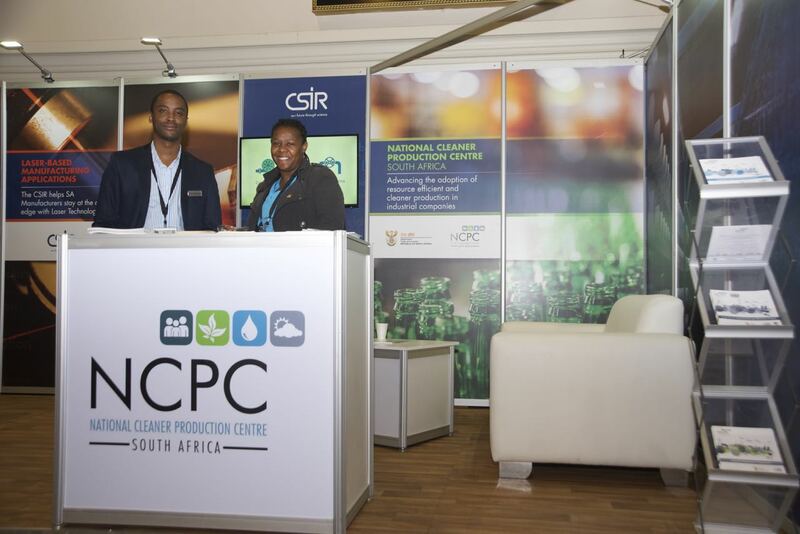 We are pleased to invite manufacturing companies to participate in the Manufacturing Indaba Exhibition on 25-26 June 2019 at the Sandton Convention Centre in Johannesburg. 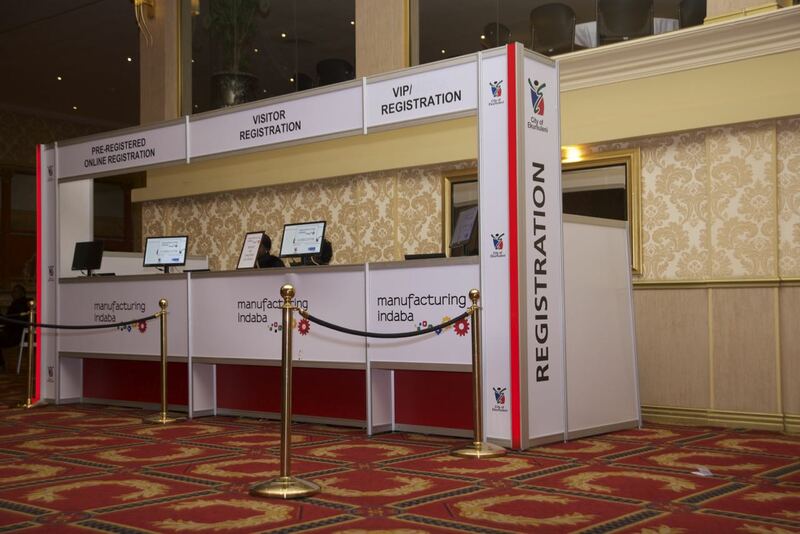 This premier event brings together over 1500 manufacturing industry professionals and 2500 exhibition visitors. 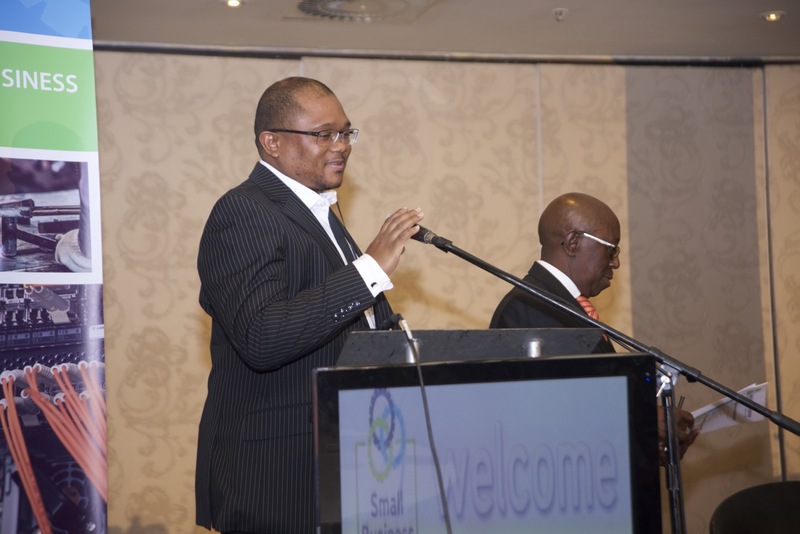 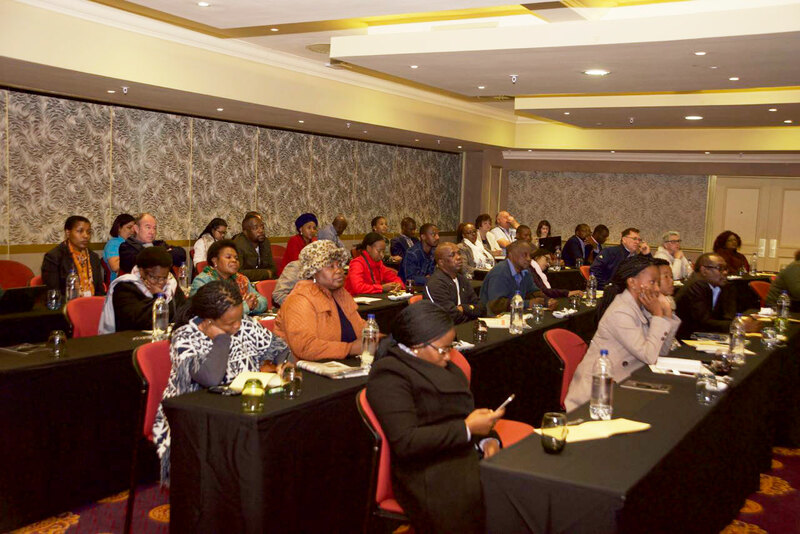 The Business Matchmaking programme is set to host approximately 900 business meetings. 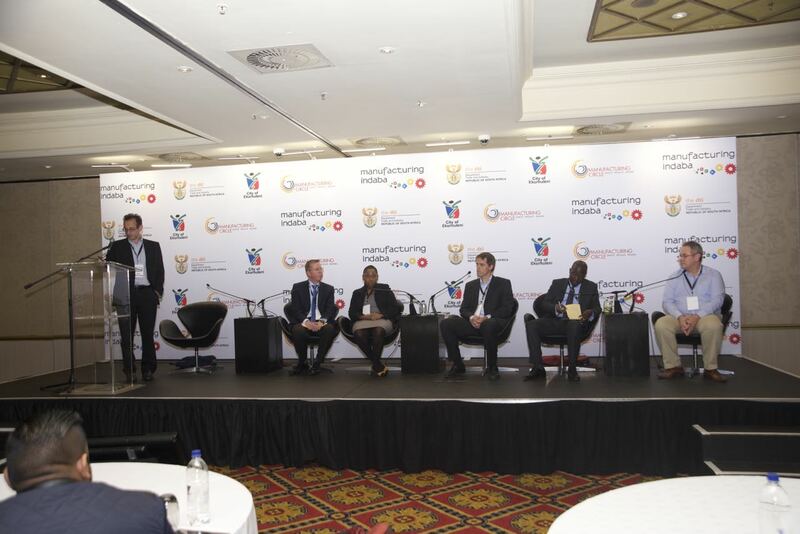 Manufacturing Indaba is a tremendous opportunity for you to meet and reach out to leaders who are on the forefront of the manufacturing sector. 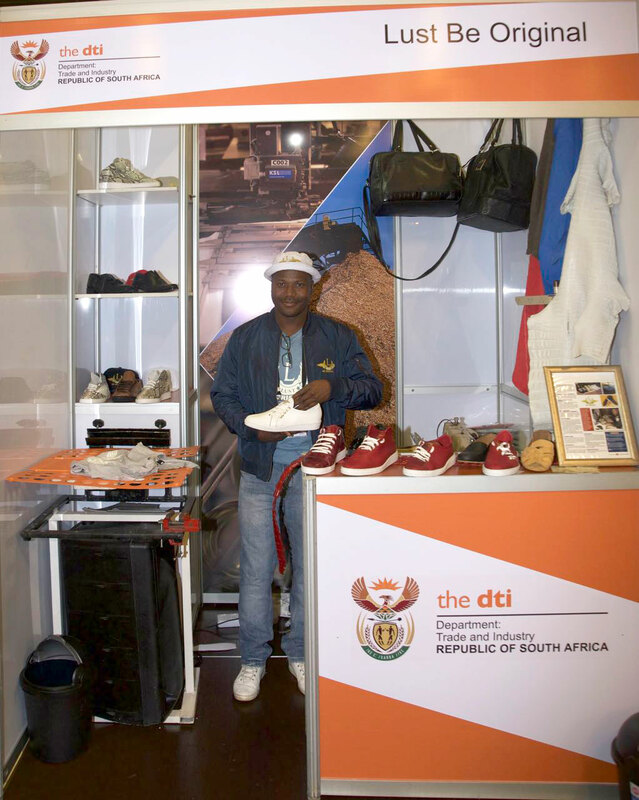 Participating as an exhibitor is an exciting way for your organisation to have a visible presence at this event. 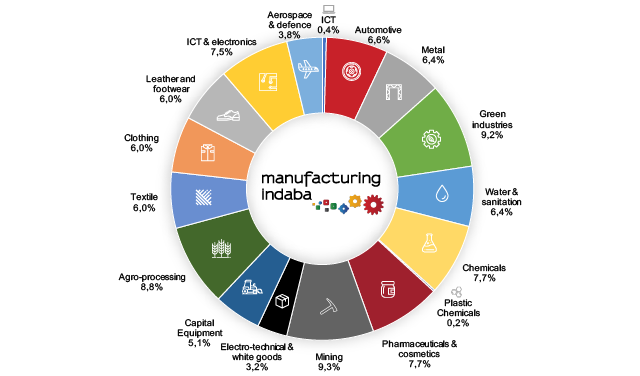 Which sectors will visit the 2019 Manufacturing Indaba Exhibition? 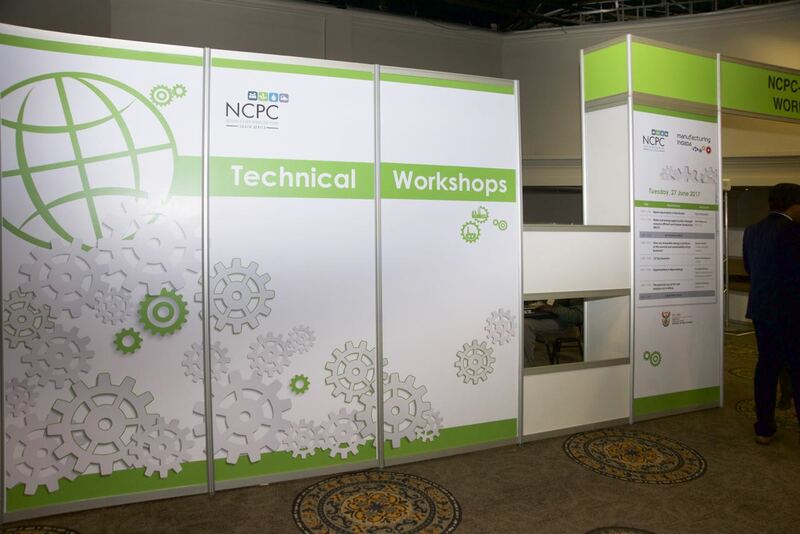 The floor plan is currently filling up fast. 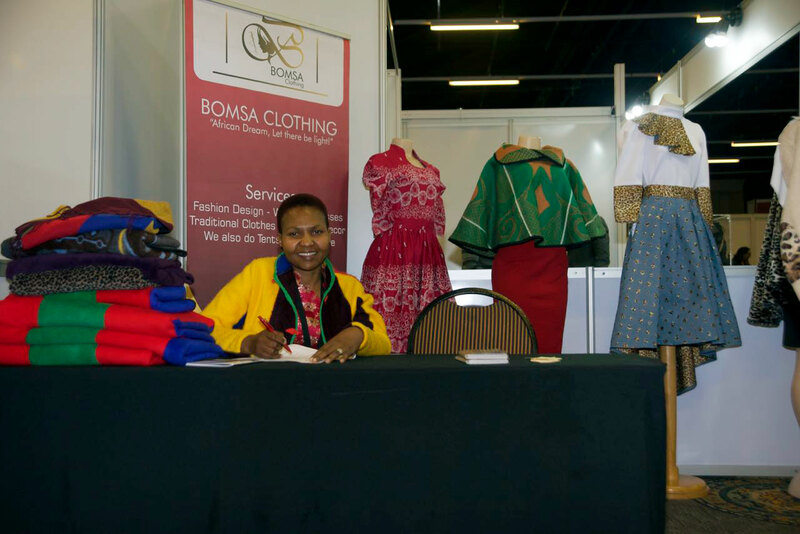 Complete the exhibitor enquiry form if your organisation wishes to participate. 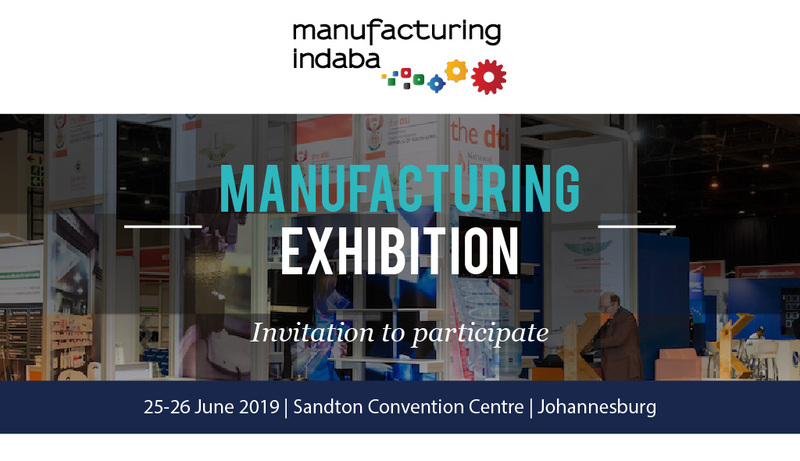 Email: info@manufacturingindaba.co.za for more enquiries. 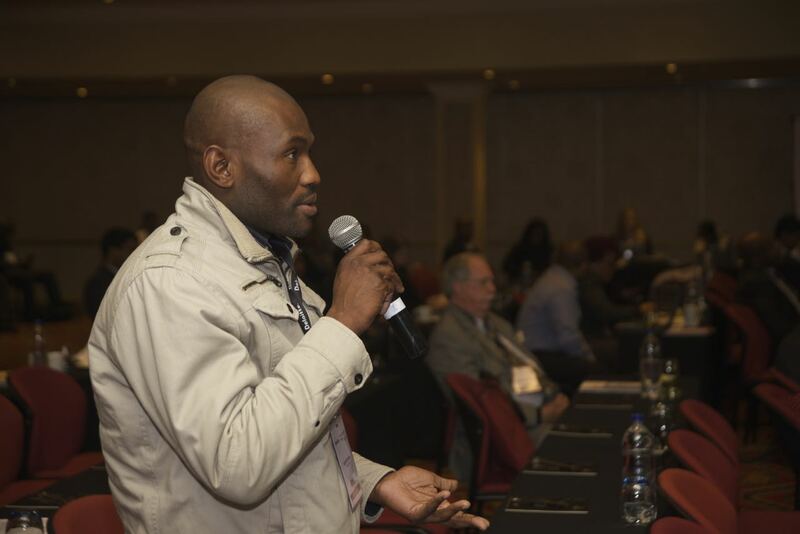 PreviousPrevious post:What solutions can manufacturers employ to recover from the nation’s rolling blackouts?